I woke up this morning with 2 more reasons to love sports. 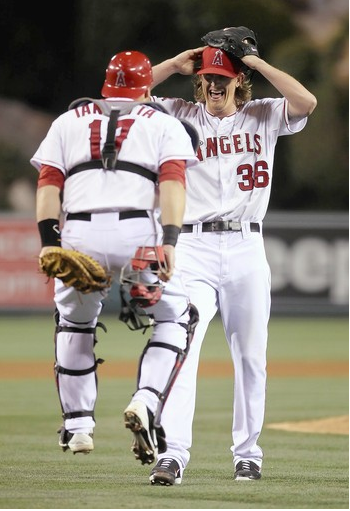 Last night, Jered Weaver of the Anaheim Angels did what most pitchers hope to do in a lifetime. Against the Minnesota Twins, Weaver threw a no-hitter and solidified his name among the Major League Baseball greats. Phil Humber of the Chicago White Sox threw a no-hitter just 2 weeks ago as well. A few hour before, the New York Rangers defeated the Washington Capitals in a triple overtime playoff game. Regardless of the winner, this game was a playoff game for the ages. 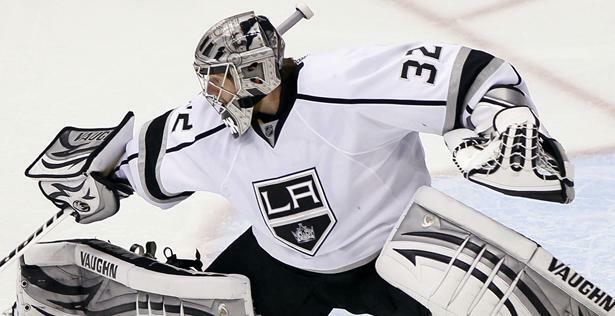 A true defensive game filled with all the pressure of the Stanley Cup Playoffs. These are the nights that sports fans live for. The amazingness of a no-hitter in the MLB and the sweet victory and triumph of an NHL playoff win is a reminder that in today’s scandal filled world of sports, there is still the untouchable quality that makes sports what it really is today. While we are constantly faced with the harsh realities of a world in which bounty scandals, NCAA violations, and contract negotiations seem to take over, its the record breaking and hard work of the athletes that should be celebrated. 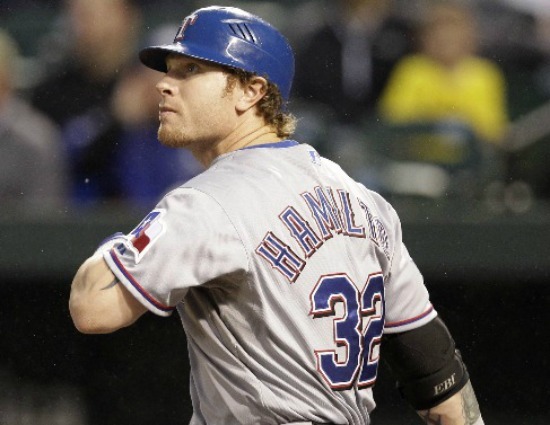 The human interest stories about perseverance and determination is what really makes a sports fan love sports. That being said, a true sports fan feels for the athletes and the teams. Ask any sports fan and they will tell you, with their team’s wins and losses, a fan really does feels the emotion. Earlier in the afternoon, it was announced that the Tampa Bay Buccaneers had signed a new free agent. Eric LeGrand, the defensive tackle from Rutgers University saw his dreams come true when he was signed to an NFL team. As a personal friend of mine, I am so proud and happy for Eric. Greg Schiano has illustrated another positive that can come out of the world of sports and for that I am grateful. Eric’s story is just beginning as he will no doubt continue to shock the world of sports with each passing day. It can’t be denied that the sports world feels the great loss of someone like Junior Seau, a true superstar, model athlete, and NFL great. His death is one that the entire world of sports will feel and it just shows the harsh realities of the world we live in. While there will always be down times of sadness and scandal in the world of sports, there will always be times of incredible highs and elation. As sports fans we should take notice of joy in moments like a professional league draft, the victories of the playoffs, and the triumphs of those who break records. If you’re looking for me between the hours of 7:30-10:30pm this week, you’ll find me on the edge of my couch with eyes glued to the tv. I’m completely hooked. I don’t know if its the excitement that surrounds the 4 eastern conference teams, the complete madness of how they’ve made it to this round, or the extreme likability of each of the players but I do know that the current Eastern Conference playoffs have not disappointed. Perhaps its because they are all so close in vicinity to each other or because the possibilities of the next round match up is even crazier to think about. Either way, I’m obsessed. The 4 teams in the Eastern Conference Semis – The New York Rangers, The New Jersey Devils, The Philadelphia Flyers, and The Washington Capitals are lighting up the east coast as we speak. 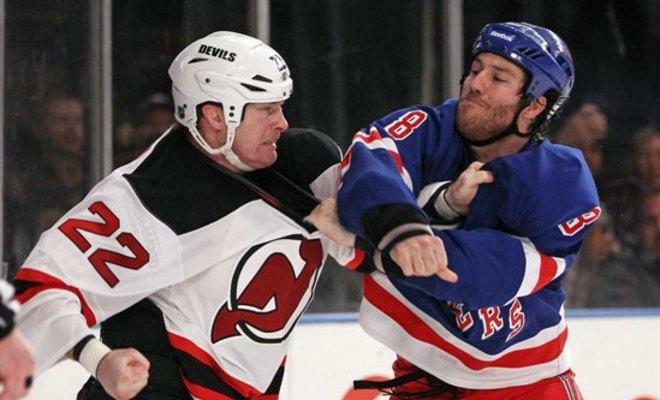 Let’s visit the Rangers-Capitals series first. The New York Rangers (my personal favorite) beat the Ottawa Senators in a 7 game series that I almost thought was going to slip away. The Senators were fast and exposed the Rangers weaknesses but with the help of Boston College rookie, Chris Kreider they pulled out a win. Then you have the Washington Capitals who beat the highly regarded Boston Bruins in another 7 game series that was close throughout. The Caps are really peaking at the right time and it shows. In the last game the Caps showed why they cannot be counted out. All playoffs come with stars but this series really has it all. Henrik Lundqvist, the do it all goalie who was on the cover of Sports Illustrated and is single handedly one of the reasons the Rangers are in the playoffs. 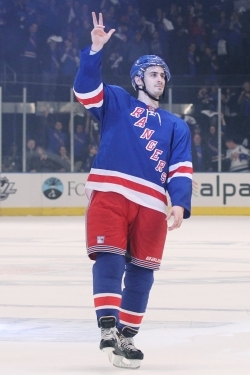 Chris Kreider, the lovable rookie who just turned 21 this week and continues to help the Rangers when he is most needed. Ryan Callahan, the captain who always seems to come through in the clutch. The Caps have Alex Ovechkin. While he hasn’t been as dominant as of late, he has the ability to heat up and really bring it. Right now the series is tied 1-1 so its really anybody’s series to win. Then just a few exits away on I-95 the New Jersey Devils and Philadelphia Flyers are growing their rivalry with each game. They are also tied 1-1 and its anybody’s guess who will win this series. The Flyers were definitely the favorite going in because of the way they took out the Penguins in the first round but it doesn’t look like the Devils are backing down from a fight. After 2 periods of hockey last night the Devils looked like they had given up but whipped out 4 goals in the 3rd period to shock the Flyers. The Flyers looked like a team that lost their way in the last period of the game and for that I would be scared. 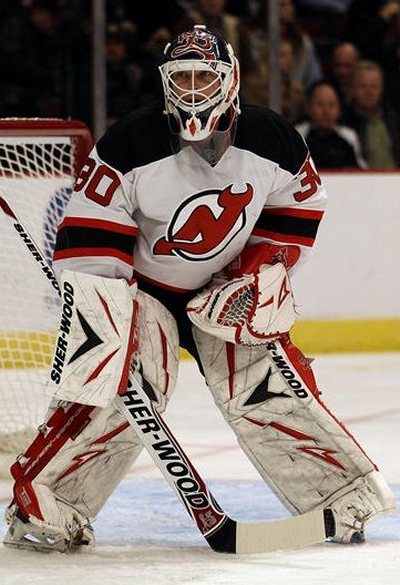 The Devils have their always reliable goalie in Martin Brodeur. Another rookie, 19 year old, Adam Larson is showing why he was a first round pick last year. The Flyers are doing it with their stars Claude Giroux and Danny Briere. The winners of these series is anyone’s guess. I for one would love to see a NY/NJ or NY/Phila match-up. No more then 2 hours a part and probably the craziest and loudest fans anywhere. As a person who really didn’t get into hockey until recently, this year’s playoffs have breathed new life into the world of NHL hockey. There is so much excitement that its contagious. If the 1st four games of this week are any indication of what is to come in the rest of the series, then the east coast better be ready.